According to lawyers, it is not known yet whether Dadin will seek compensation for his illegal criminal prosecution. 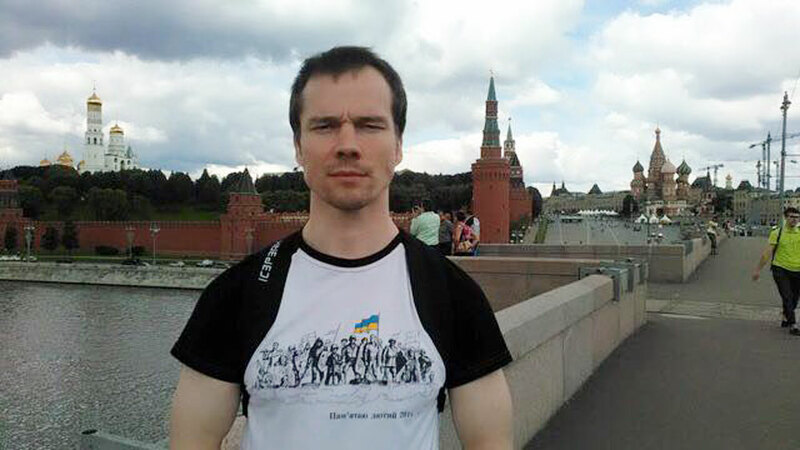 The Kremlin respects a ruling passed by Russia’s Supreme Court on opposition activist Ildar Dadin, presidential spokesman Dmitry Peskov said on Feb. 22. "This is a decision by the Supreme Court and it is necessary to respect any court rulings, all the more so, judgements by the Supreme Court," the Kremlin spokesman said. The Presidium of Russia’s Supreme Court has reviewed the guilty verdict slapped against the opposition activist by Moscow’s Basmanny District Court and ruled to repeal it, terminate the criminal case and release Dadin from the penal colony, to which he was earlier sent to serve his sentence. Russia’s top court has also recognized Dadin’s right to rehabilitation. The Supreme Court’s ruling has entered into force and cannot be appealed against.